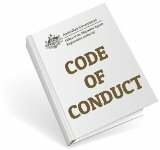 What is a Registered Relationship? 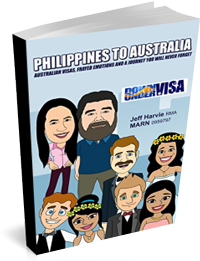 Does a Registered Relationship make it easier for an Australian Filipina couple to apply for an Australian Partner Visa as a de facto couple, ie a “de facto visa”? Or is it actually all you need to do? Just get one of these pieces of paper, and away you go? Nothing more to do? 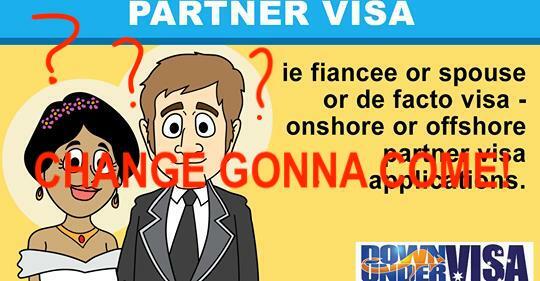 NOTE PLEASE: This is about de facto relationships, and apply for a partner visa based on a de facto relationship. 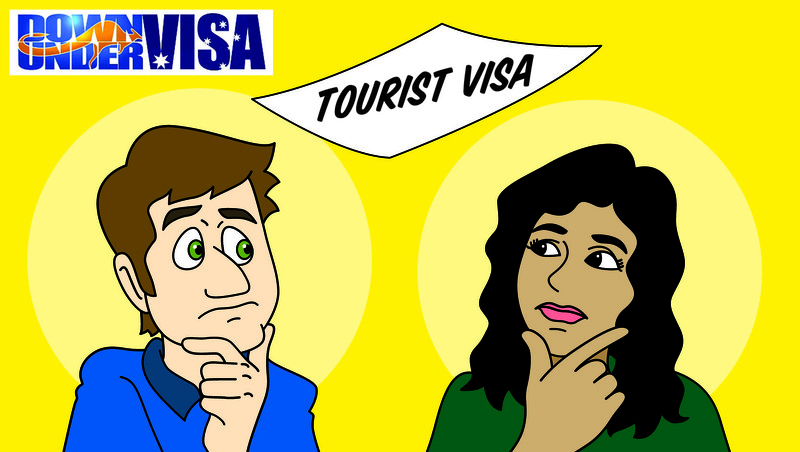 This is nothing to do with marriage or marriage-based partner visas. 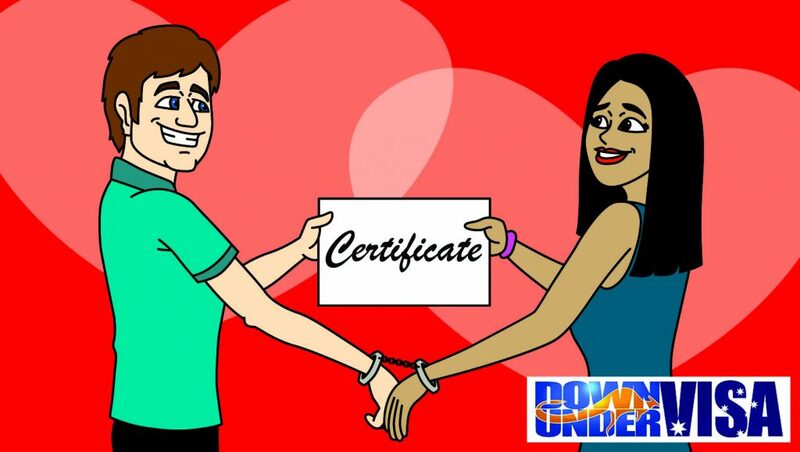 Registered Relationship certificate! Is that it?? No, ‘fraid not. Not that simple. 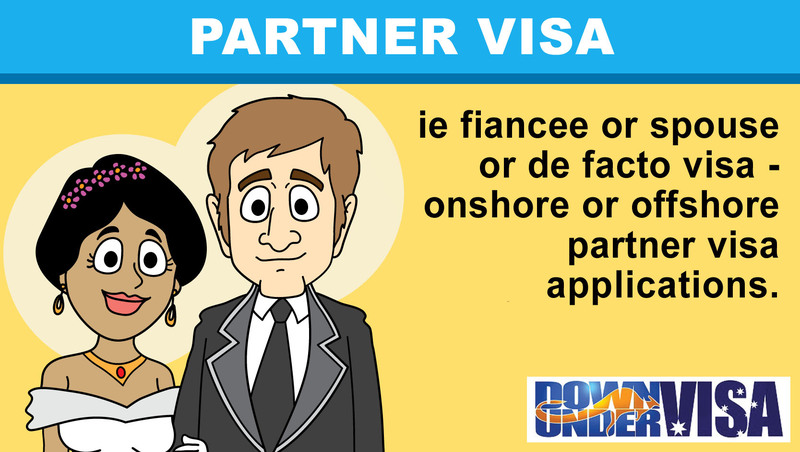 However they are a highly useful addition to MOST de facto partner visa applications. Note that I said “MOST”, because no they are not applicable to everyone and are not the answer to everyones de facto partner visa issues. 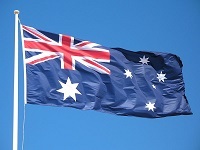 It’s an opportunity to have your existing and committed relationship registered by your State Government (in Australia, that is) as evidence that you lead a shared-life. 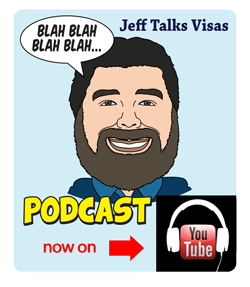 From an immigration perspective? It means you can shorten the time that the two of you need to be in a de facto relationship in order to apply for a partner visa based on this relationship! That means you can comfortably cut that 12 month requirement down to about 6 months! So obviously this is a great advantage if you’re in a hurry to get your partner visa lodged. It can also be hard work trying to demonstrate a de facto relationship over 12 months when you are based in different countries. Lessening the time required makes it generally easier. Who cannot get a Registered Relationship? This option is not possible for all of you, sorry to say. If either of you are still married, it’s not possible. Yes, not possible to register a relationship if either of you is still legally married to someone else. This applies also to those who are in a registered relationships with someone else. Yes, monogamy is still a requirement. It’s actually quite possible to register your relationship when one party lives overseas. 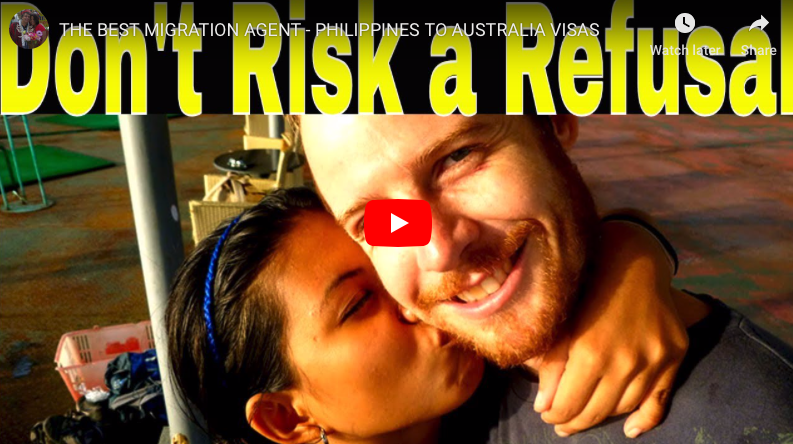 So your significant-other and de facto partner can still be resident in the Philippines and you can still apply for a registered relationship…..unless you’re in Tasmania, where both of you need to be living in order to register your relationship. 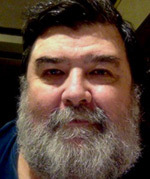 At the time of this article (Feb 2019) there are no registered relationships available in Northern Territory (NT) or Western Australia (WA). If you are resident there, you’re out of luck. Nothing you can do but to sit out the full 12 months. And this is a legal process, so don’t think of trying to play the system. I’m sure there are penalties for those who try. Registered Relationship! Is that all you need? Can you say “Hey Jeff? We have a registered relationship! Can we apply now?”? 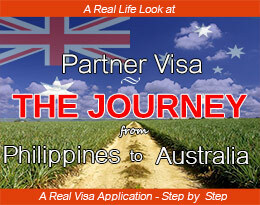 No, this is not the magic ticket to a partner visa. This is not proof in itself, and having one of these doesn’t remove the need to supply a mountain of evidence of a genuine de facto relationship! It reduces the time needed. That’s it! A de facto relationship means a relationship that’s like a marriage without the certificate. “De facto” means “in fact”…..or “in actuality”. No certificate and no ceremony, but in actuality the same as a marriage. All the commitment. All the intention of permanency. All the exclusivity, and entered into with the same wholeheartedness as you would a marriage. “Cleave to each other, and become one”, as a wise fellow called Jesus said once. If you were thinking it meant a relationship with a large escape-hatch at the push of a button, think again. If you were thinking you would be there until it became dull or you found something else to do? No, you have the wrong idea. If the idea of sharing your home, your expenses, your assets and your trust with this person is scary to you and you don’t want to do it? If you don’t trust them to be the beneficiary to your life insurance or superannuation, and you want to keep their hands off your money, then you have the wrong idea. If you don’t want people to know that you are both “an item”, once again you’re on the wrong track. Do you think in terms of “me” or “us”? SHOULD be the latter! But if this all seems reasonable to you, then let’s soldier on! And also understand that we are going to expect you to do all these things in your life, and that you will have a paperwork trail. It should be all “us”, and that should stand up to the most intense scrutiny. The Department or the Embassy? They don’t know you, so there needs to be paperwork to prove it all. Once again, the registered relationship certification will reduce the time but will not remove the need for solid evidence of your commitment to each other and your domestic unity. And for those who are not aware? 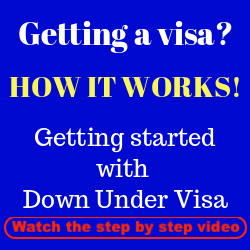 Down Under Visa are very experienced with giving guidance to those in de facto relationships who want the Embassy to see and accept their commitment to each other. 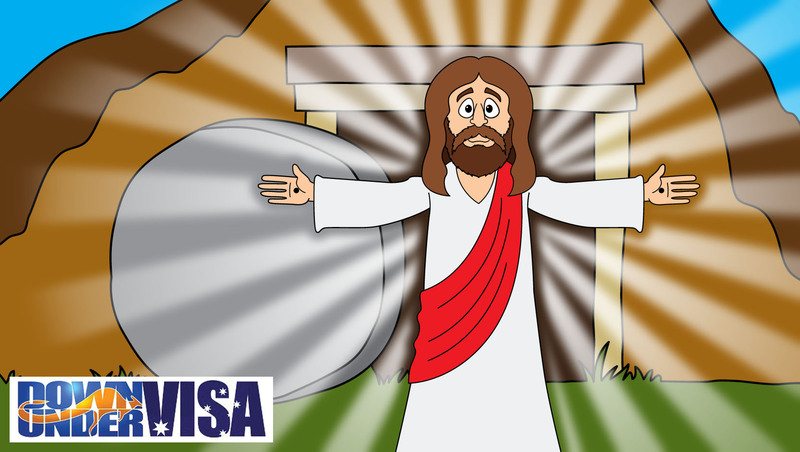 Please call on us for guidance, and for managing a successful partner visa application for you.